Official theHunter related media, art & game design competitions. Would be nice to have a guest book at the lodge and see who visited. It could be just a log file that gets an entry of the player's name, date and time when they enter the door. Really simple. Accept my friend request and I'll come and have a look. Man this is a great trophy! 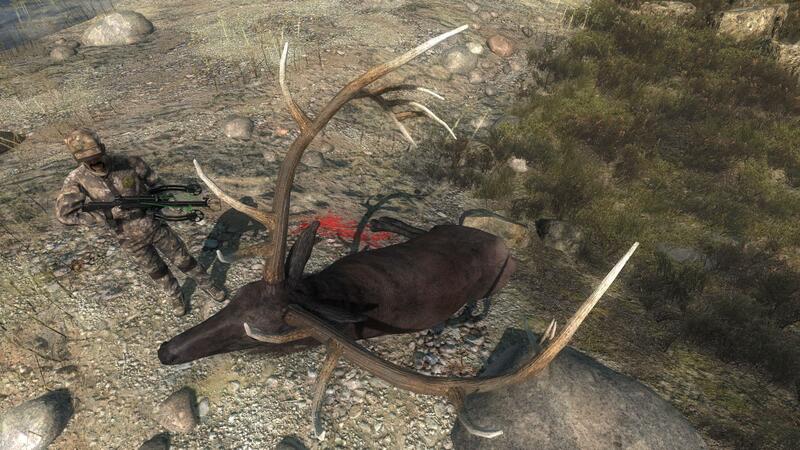 If you can show me the hunt history, I can add your bull to the wiki gallery for super rares. and two photos, choose which one you want. Magnificent wrote: SF your membership expire?